As we look back over the sands of time one can’t help but remember some of the most notable teachers of our era. Margaret Godwin was such a teacher. Short in stature but very powerful in her contribution to her community. Her early education was at the Tills Hill School than Central School(Victor Scott) She also took extra lessons with Mr. Victor Outerbridge to obtain her teachers certificate. She began her early teaching career at the Cripple gate School in 1947 where she remained until 1951. She then did a short stint at the Harrington Sound School. Her final placement was at Central School where she worked until 1990. Ms. Godwin did not hesitate to give of her self and knowledge. In her community she worked as a youth leader. To her credit: In 1984 she was recognized for her work at the Cripple Gate School . In 1987 she received a plaque from the Ministry of Education for valuable Service. 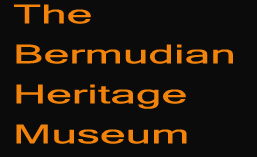 In 1991 a certificate of Appreciation from Bermuda reading Council and in 1996 Maritime Regional Committee certificate for dedicated service. She was a leader of the Bermuda Girls in Training for 50 years and for this she not only received a plaque but also a letter of honourable mention from the House of assembly. She was a member of the reading Association. 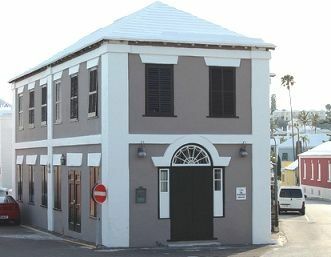 Ms. Godwin was an ardent worshiper of the Wesley Methodist Church in Hamilton and Emmanuel Methodist in Southampton. She braved the work and completed the task. Well done to a good and faithful servant.